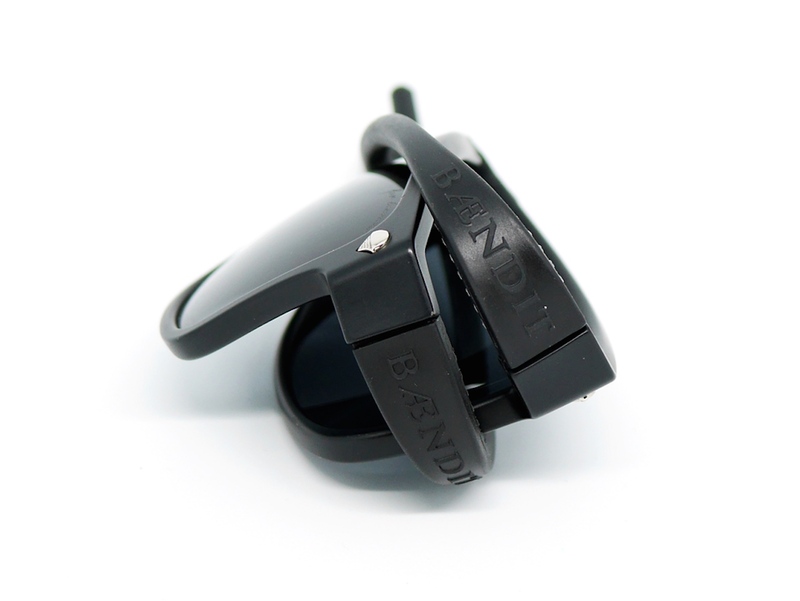 Confidently wear a single pair of sunglasses regardless of what you are doing with the BÆNDIT Unshakeable Bendable Modular Sunglasses. 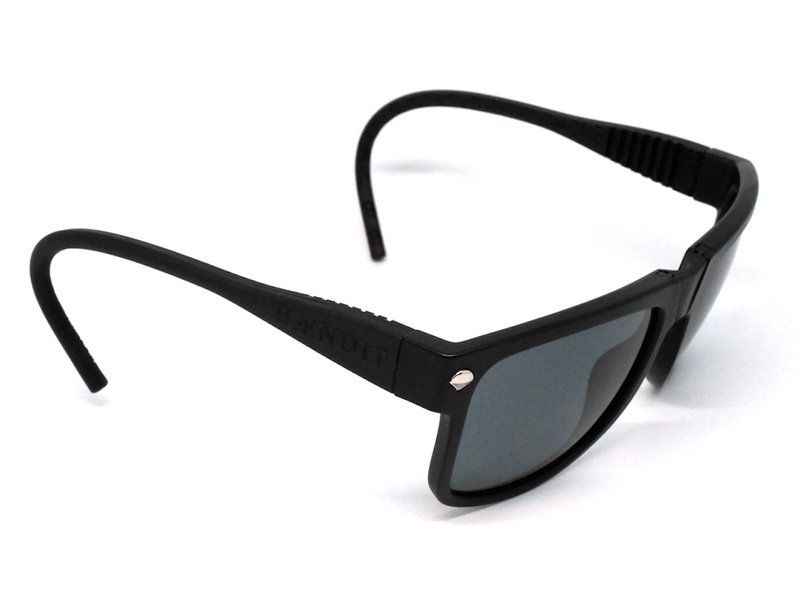 Confidently wear a single pair of sunglasses regardless of what you are doing with the BÆNDIT Unshakeable Bendable Modular Sunglasses. 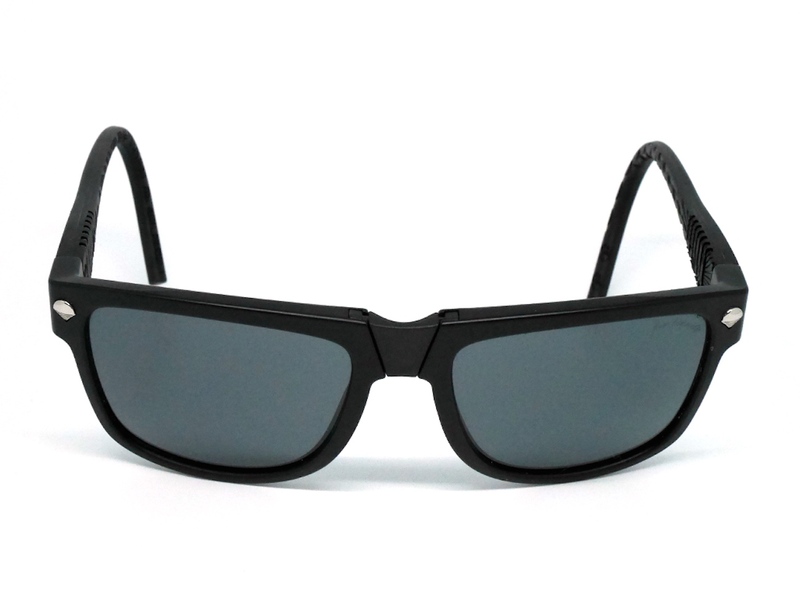 Featuring a bendable and modular design, these versatile sunglasses are suitable for every occasion. 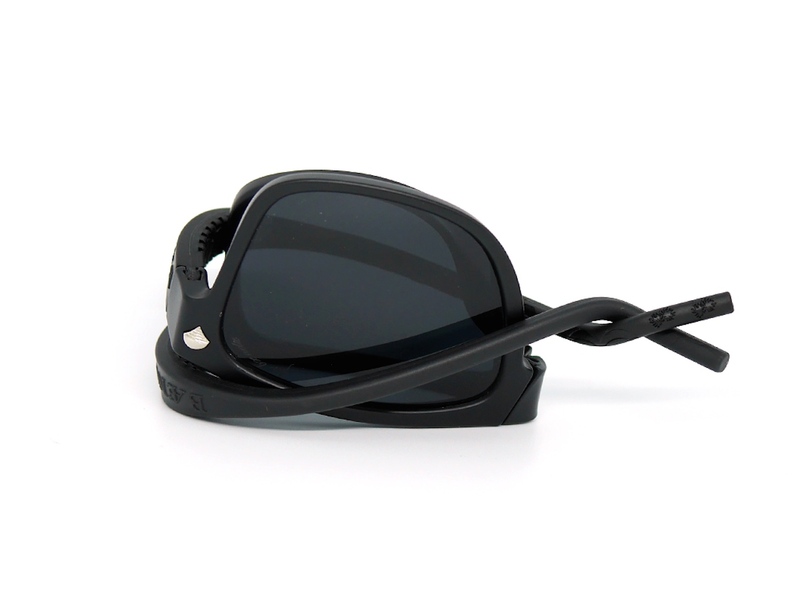 With flexible and lightweight qualities, you don’t need to change or remove your shades between activities. 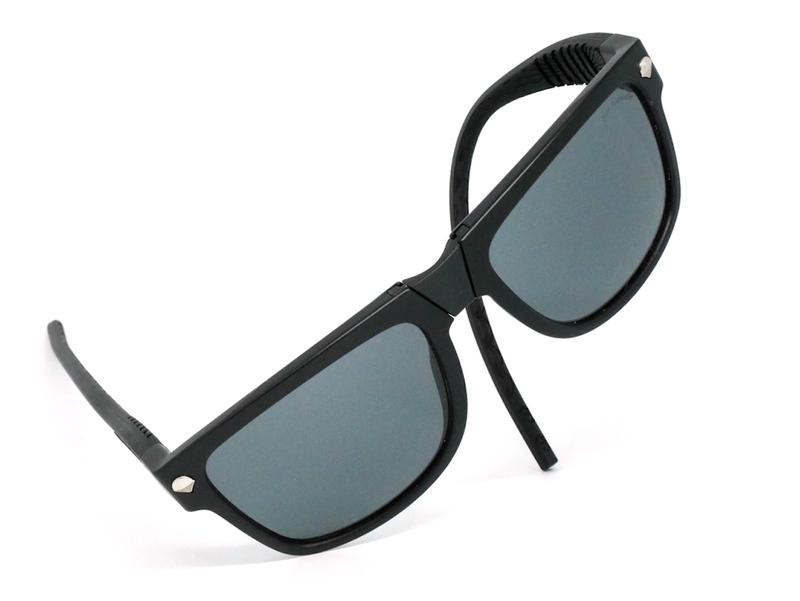 Additionally, you can even manually shape the side of the sunglasses so that they lock to your ears. 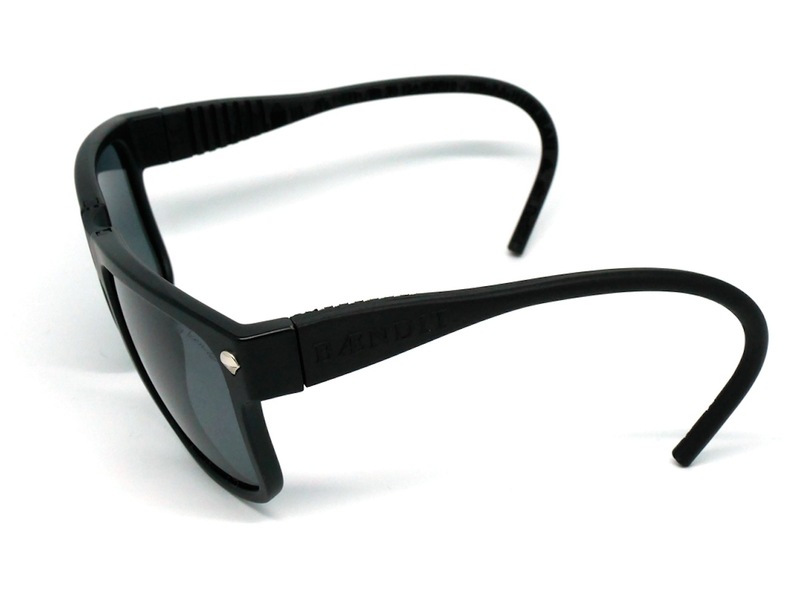 Ideal for outdoor activities, the custom 100% UVA and UVB protection lenses guarantee that your eyes always stay protected. 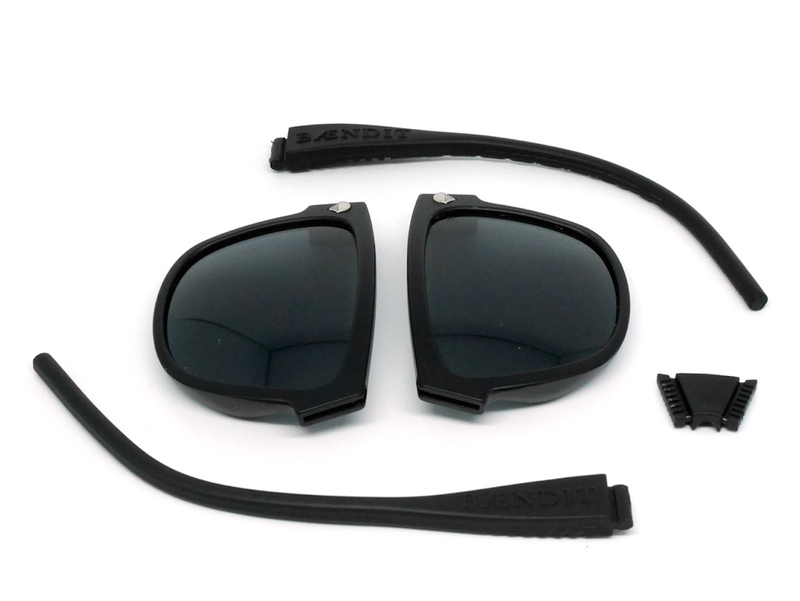 Furthermore, the sunglasses deconstruct into five interchangeable modules with universal attachments. This allows you to mix and match with items throughout the BÆNDIT collection and enjoy different colors, shapes, and styles. Finally, if you don’t need to wear them, you can just wrap, fold or deconstruct them.